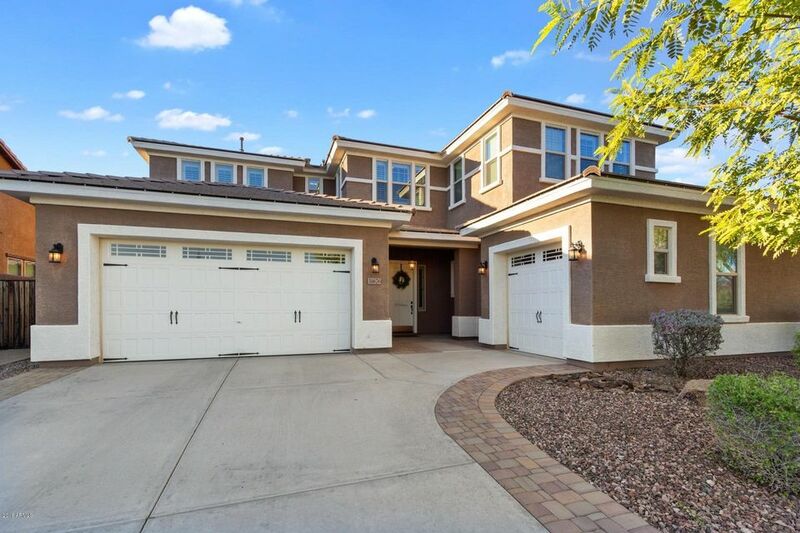 All VISTANCIA NORTH PHASE 3 P homes currently listed for sale in Peoria as of 04/19/2019 are shown below. You can change the search criteria at any time by pressing the 'Change Search' button below. "BEAUTIFUL MODEL CONDITION*Movie room (w/everything included) *smart thermostat and lights*bullfrog 8 person spa *large backyard w/ artificial grass, in ground trampoline & fire pit*across the street from Elementary/Middle school & community pool and park *custom features like hardwood flooring*granite counters tops*crown molding* large loft *dedicated office space*custom laundry room*flex room*built in entertainment center & office*wood shutters*Custom Paint & lighting*Wainscoting"
"What A View! Wow! 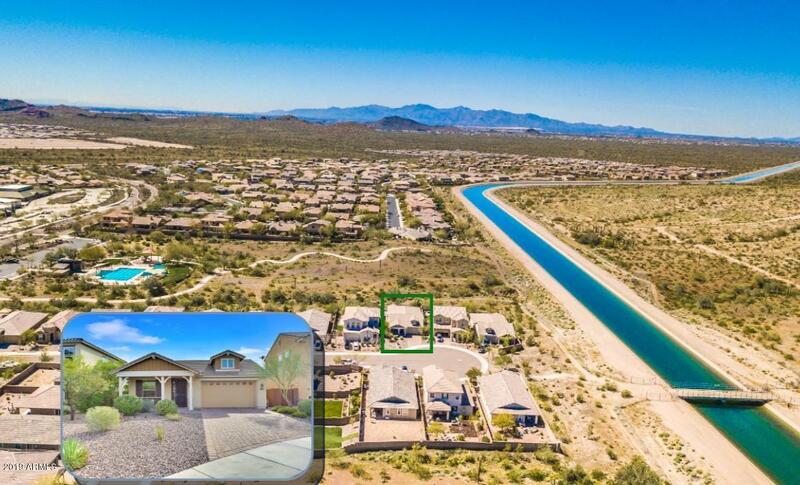 Very Rare Premium Lot w/Views of Quartz Mountain & Sunsets! Home barely lived in & Shows Like a Model. Upgraded tile throughout main living areas*Upgraded Kitchen w/staggered 42'' cabinets*Hidden Recycle Bin*Under Mount Lighting*Deluxe Stainless Steel Appliance Package w/Gas Stove & Double Ovens*Microwave*Pantry*Granite Counters/Breakfast Bar & Full Tile Backsplash*Master Bed w/Huge Walk-in closet*Master Bath w/Dual Marble Sinks*Extended Tile Shower w/Bench & Glass Enclosure*Pr"